ThemeParkMama: VTech - Slide And Talk Smart Phone $9.68! 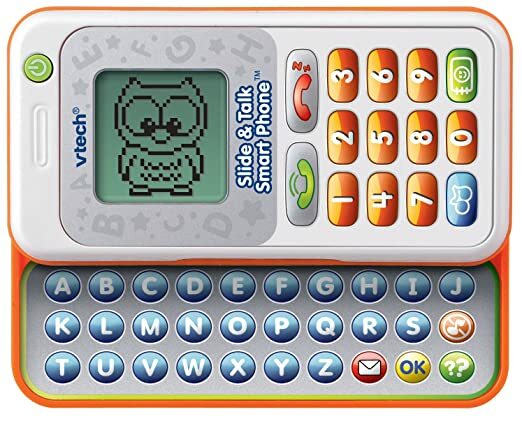 How great is this VTech - Slide And Talk Smart Phone! On sale for today only $9.68! Whoooo thats a 68% savings!!! Great Gift Idea!